Since the launch of the Octavia there two years, Skoda has undertaken a major project in the revival of the style of its models. The small Fabia and now the great Superb display all crisp, sharp lines and more balanced proportions. Regarding the latter, which has just been unveiled and made his debut at the Geneva Motor Show, it draws inspiration from the concept car Vision C, unveiled a year earlier. 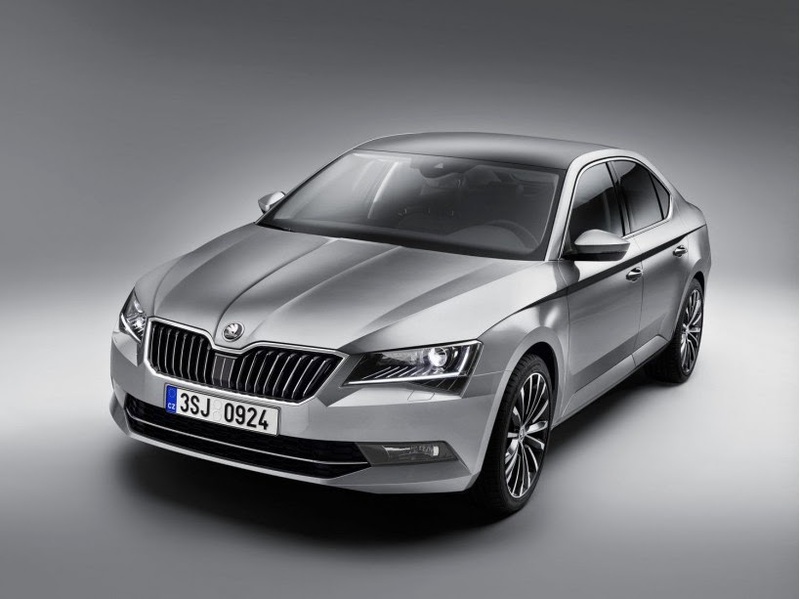 For the first time in its existence, therefore, the Skoda Superb forgets his somewhat awkward proportions, the result of a design that was posing before the habitability elegance. Despite its slimmer profile, which vaguely recalls the Lexus LS, the Skoda Superb reassures his followers (which include taxi drivers and VTC), promising "a limousine habitability." This is partly to the credit of the length up (+ 2 cm), which binds to 4.86 m. This is also 9 cm longer than the Volkswagen Passat. 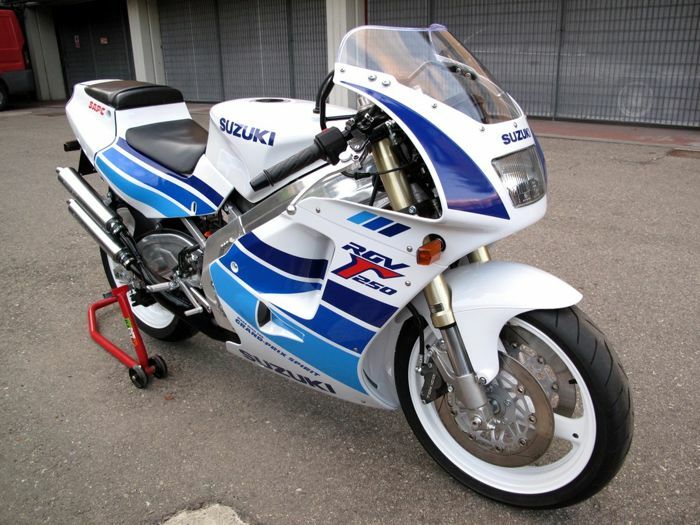 Czech manufacturer announced more generous internal dimensions than its predecessor: + 4 cm elbows in front and + 7 cm at the rear. The boot capacity is 625 liters him. In addition, the board displays furniture finishing up with high-end materials. From the start, a high-end version Laurin & Klement propose a refined interior with leather upholstery, GPS, electric seats, controlled suspension and xenon headlights. also note the appearance of Apple Car Auto Play and Android systems. However, it does not mix apples and oranges. 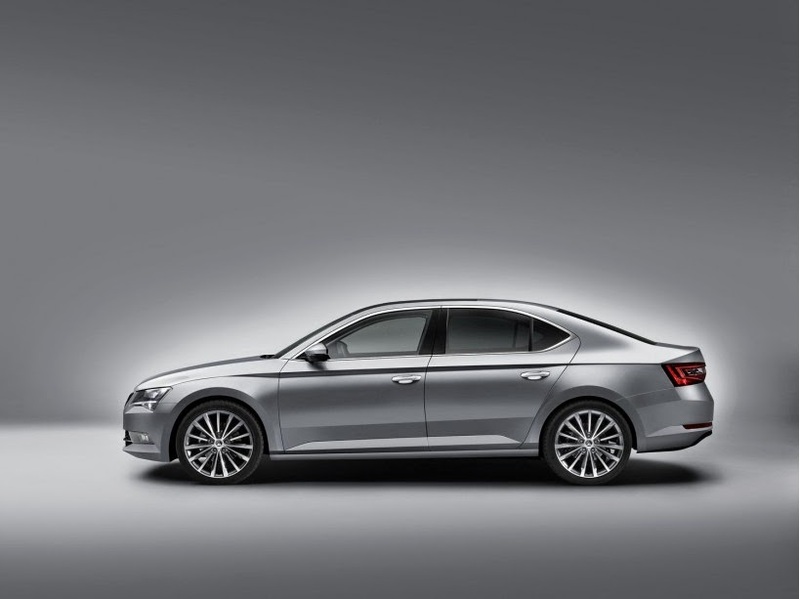 Despite these qualities, the Volkswagen Passat retains a richer interior in detail. Moreover, the Active finishes (manual air conditioning, anti-collision radar, steel wheels) Ambition (zone climate control, alloy wheels, chrome, touch screen, automatic wipers and headlights) and Style (adaptive control, parking sensors) will be the wholesale sales. 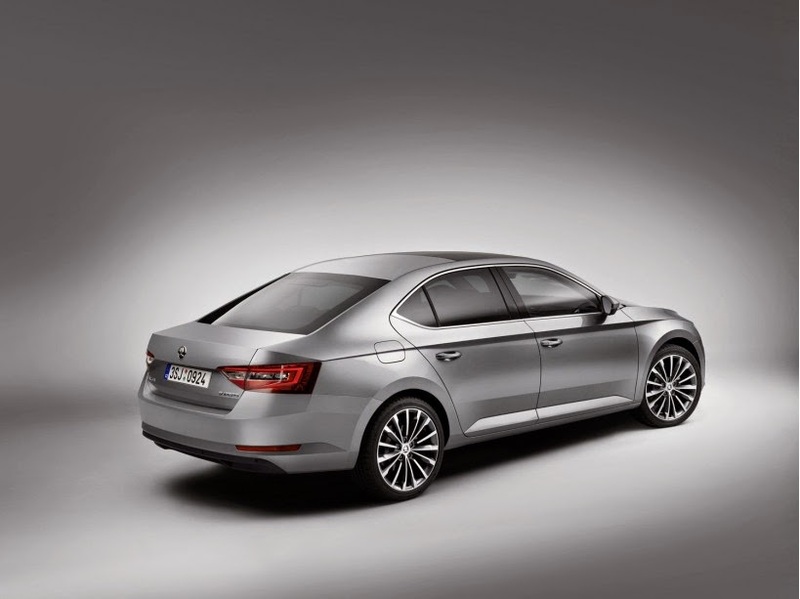 Like its cousin the Skoda Superb is based on the MQB modular platform of the Volkswagen Group. The newcomer is so far the most impressive model technique base. Under the hood is the petrol four-cylinder 1.4 TSI turbocharged, two versions of 125 hp and 150 hp (the latter version is equipped with cylinder deactivation). Above the 1.8 TSI with dual injection develops 180 hp. Finally, two versions of the 2.0 TFSI coiffent the range, 220 hp and 280 hp. Both engines are respectively taken from the Golf GTI and Seat Leon Cupra. In Diesel, the 1.6 TDI 120 hp is the entry level, while the 2.0 TDI is available in two sizes: 150 and 190 hp. The dual-clutch transmission and seven report is available on the 1.4 TSI, 1.8 TSI and 1.6 TDI. DSG six report is optional on TDI 150 and delivered automatically on TDI and 2.0 TSI 190. Finally, note that AWD is imposed with the 2.0 TDI and 2.0 TSI 190 280. That same AWD is optional (with manual transmission) over the 1.4 TSI and 2.0 TDI 150 150. 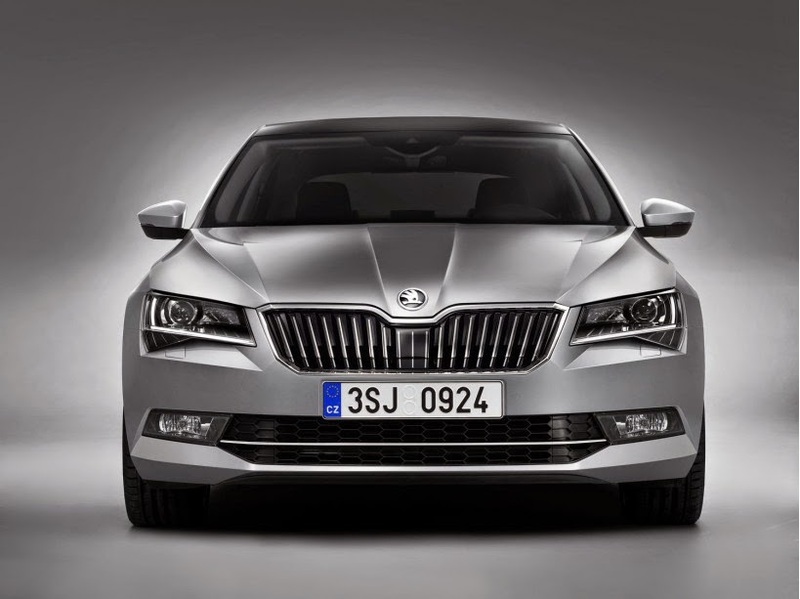 For now, Skoda has not disclosed the price or the release date of its new Superb. Furthermore, the launch of the sedan is a priori a start. It would be surprising not to see land a break in stride.